Mr. Boe joined Bain Capital Private Equity in 2013. He is a Vice President in the Industrial & Energy Vertical and is a member of the European Private Equity team. Prior to joining Bain Capital Private Equity, Mr. Boe was a consultant for The Boston Consulting Group in their Oslo office, where he worked on corporate finance and strategy related projects across a broad range of industries. 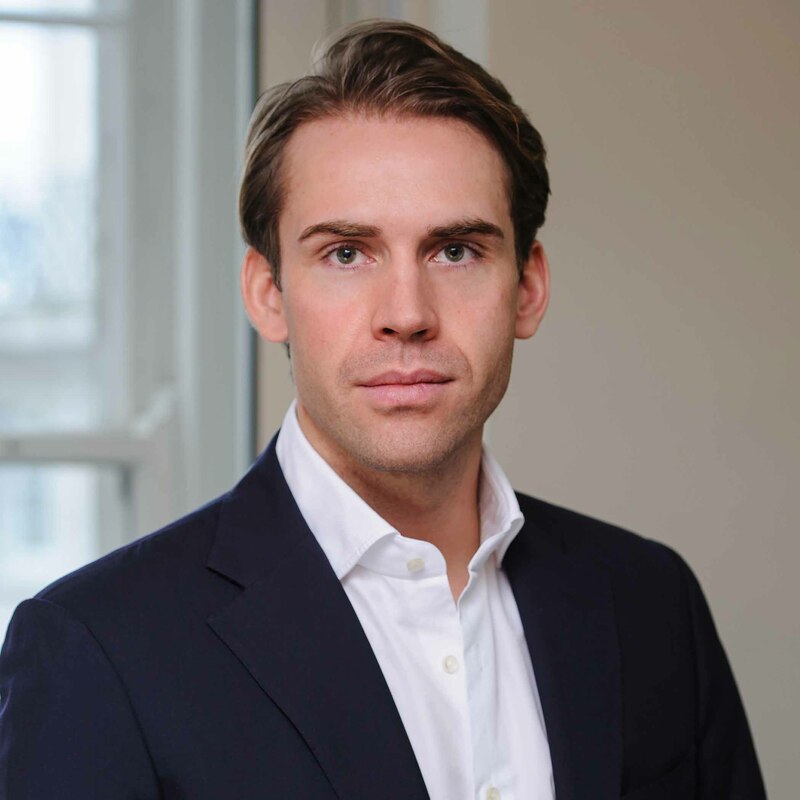 Mr. Boe received an MBA from Harvard Business School, an MSc in Financial Economics from University of Oxford and a BSc from the Norwegian School of Economics.